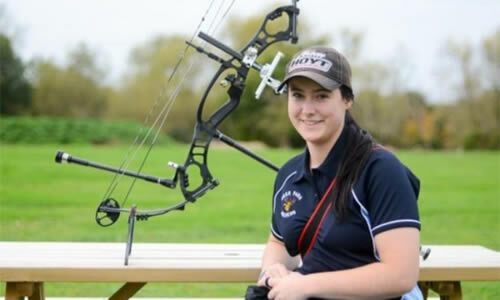 Gloucestershire Archery Society was formed to support all archery clubs in Gloucestershire, South Gloucestershire, and Bristol. We meet on a regular basis throughout the year and welcome your input and support. 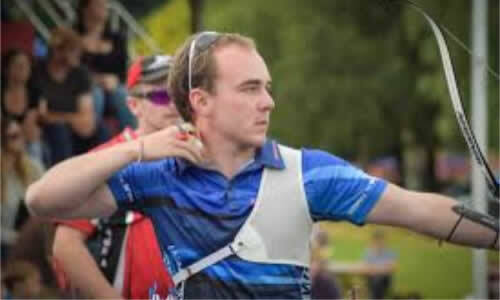 The aims and objects of the Society shall be the promotion and encouragement of the sport of Archery in its various forms, covered by the rules of shooting approved by the Grand National Archery Society (Archery GB). 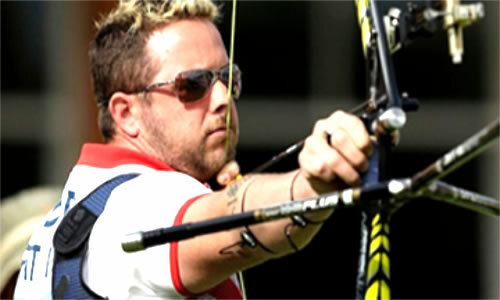 The Society is the governing body of archery in the County of Gloucestershire, the district of South Gloucestershire and the City and County of Bristol. 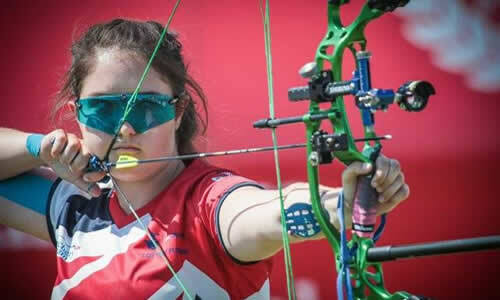 We hold regular meetings and all clubs are welcome to attend to discuss agenda items and to put forward suggestions to improve archery in the region. Please contact the Society secretary if you would like to provide information for the website or would like to promote your club or submit your entry forms for inclusion in the web site tournament calendar.